Samsung's new Galaxy S4 smartphone is expected to give the iPhone a run for its money. It's not just wishful thinking that Samsung's new Galaxy S IV smartphone will go toe to toe with the iPhone. It's an expectation. After years of producing middling smartphones, Samsung kicked its development and marketing budgets into overdrive. The end result: A critically acclaimed Galaxy S III smartphone that briefly outsold the iPhone last year. Perhaps more importantly, the brand "Galaxy S" started to mean something to the masses. Considering that Android phones have become practically indistinguishable from one another, Samsung's ability to make its flagship smartphones a household name is nothing short of impressive. On Thursday, Samsung will unveil the S IV, the latest addition to the Galaxy S lineup. Industry analysts widely expect the device to be among the best-selling of the year -- perhaps even becoming the first smartphone to outsell the iPhone in a calendar year. Samsung's insane marketing budget was larger than Apple (AAPL), Microsoft (MSFT), Hewlett-Packard (HPQ), Dell (DELL) and Coca-Cola (CCE) combined in 2012, according to Horace Dediu, analyst at Asymco. The company's humorous ad campaigns have poked fun at Apple fans for waiting in long lines for iPhones that aren't meaningfully different from their predecessors. Samsung has also produced several viral videos featuring A-list celebrities. But successful marketing only goes so far. Samsung also needed a well-regarded product. That's why the Korean tech giant spent a fair amount of time over the past few years experimenting with different designs and price points. 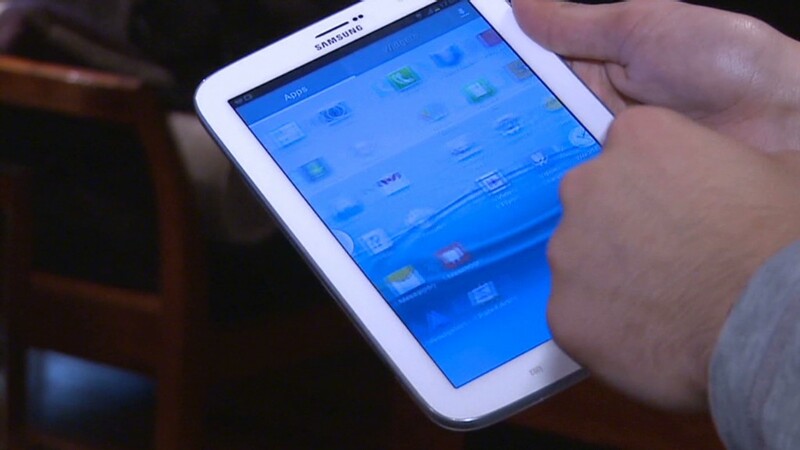 Samsung has released smartphones and tablets in every imaginable size and configuration. Throwing spaghetti at the wall helped Samsung figure out what types of products people want (or don't want). It has been an expensive strategy that most competitors can't afford. But it has paid dividends. Samsung's smartphone sales more than doubled in 2012, capturing more than 30% of the market. Runner-up Apple controlled 19%, according to IDC. What has made Samsung's devices stand out is not just that they have been good for the money, "good for an Android device," or "a decent alternative." They're just plain good. Samsung devices come equipped with specs and features that equal or best any of Apple's offerings. The Galaxy S II and Galaxy S III were best-of-breed devices when they debuted, and when Samsung teamed with Google (GOOG) to launch the excellent Nexus S and Galaxy Nexus, the company added credibility in tech nerd circles -- you know, the geeks people flock to for gadget-buying advice. Samsung's success has pushed the notoriously hermetic Apple to up its game. Many of the iPhone 5's standout features, including a larger screen, 4G capabilities and a faster camera were all arguably a response to the popularity of Samsung's smartphones. Any company capable of doing that is one worthy of attention. Samsung has proven that it knows how to make great devices. It knows how to sell those devices and how to make us all care about them. 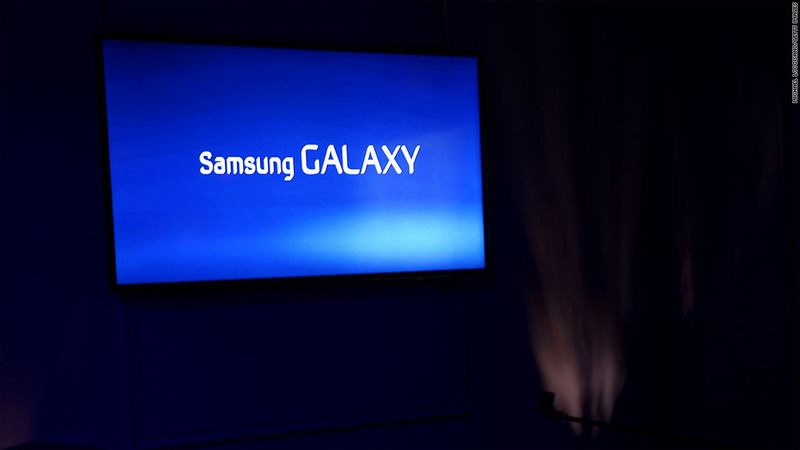 On Thursday, the pressure is on Samsung to deliver a Galaxy S IV device that can meet the world's sky-high expectations.